 KWNK is a non-profit radio station that champions music and ideas through community-driven, non-commercial radio in Reno and beyond. Broadcasting live at KWNK-LP 97.7 FM in Northern Nevada from 4pm to 4am daily. KWNK 97.7 is a platform to amplify our community’s voice, tastes and culture through FM radio and volunteer-produced programming that authentically reflects our city, our neighborhoods and our identities. Reno has been without a freeform college or community radio station (with both an FM and online presence) for a long time and we are so excited to see this finally change. 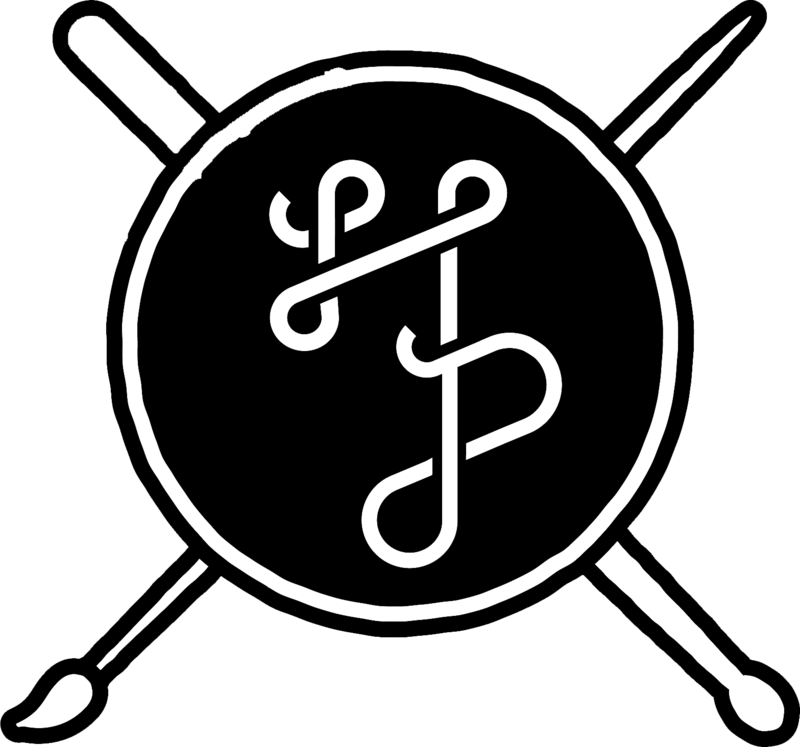 We are the only music-oriented community/college radio station on the FM radio in Northern Nevada, joining more than 50 community-driven freeform radio station nationwide. We are excited to see Reno join the list of cities with a radio station featuring programming for and by the community. 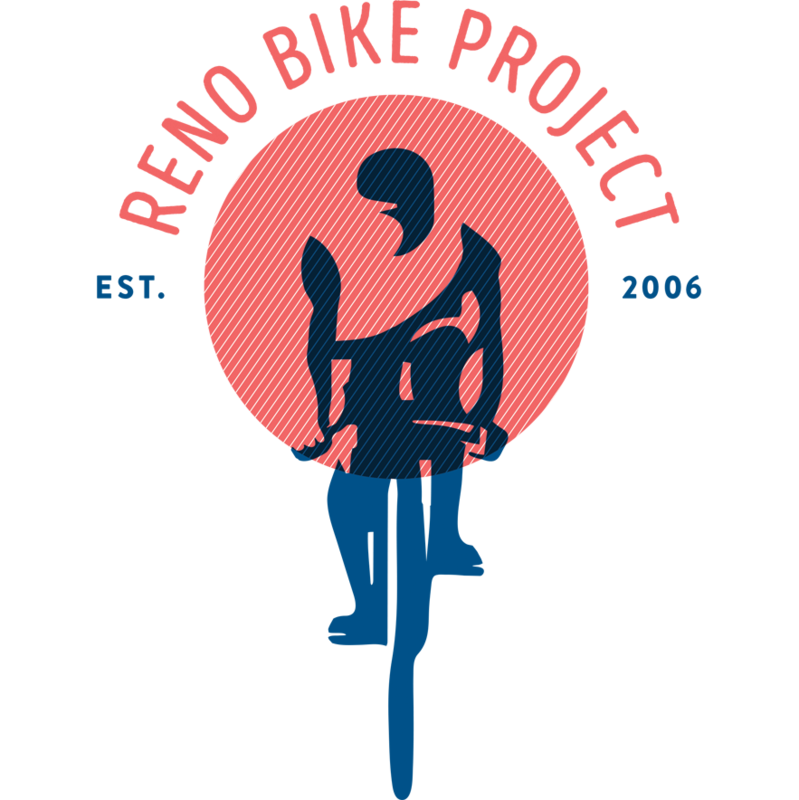 KWNK is an affiliate of the Reno Bike Project, a 501(c)(3) non-profit entity, and is driven in partnership between RBP, The Holland Project, Wolf Pack Radio and YOU! Join our amazing list of business sponsors and learn how your business can benefit from supporting Reno’s Community Radio Station. In the fall of 2014, the Reno Bike Project received a broadcasting license from the Federal Communication Commission (FCC) that allows them to operate a low-powered FM (LP-FM) radio station. In 2015, the Reno Bike Project and the Holland Project approached Wolfpack Radio to discuss a partnership—one that would allow WPR to broadcast on an FM channel as opposed to just broadcasting online. For the next two years, the partners worked to secure the proper technology and FCC compliance in order to launch on October 31st, 2017, when we launched KWNK with 12 hours of original community programming. In December 2017, we opened our new studio at 1717 Wells Avenue. Since KWNK first started broadcasting in October, we’ve produced over 300 original shows and broadcast almost 650 hours of programming on the local airwaves. This is the first time free-form community radio has hit the airwaves in Reno, with a project that has been more than a decade in the making. In February 2018, we launched our first membership drive and successfully gained enough members to update our website, bring 97.7FM an online stream, and maintain an online archive of KWNK radio shows. Today, we showcase 80+ DJs and radio shows on the 97.7FM frequency every day between 4PM to 4AM. We are currently working towards raising sufficient funding to expand our on-air programming to 24 hours a day. If you would like to support the station, consider becoming a member. Keep up with station happenings, local events, special broadcasts, and all things KWNK.